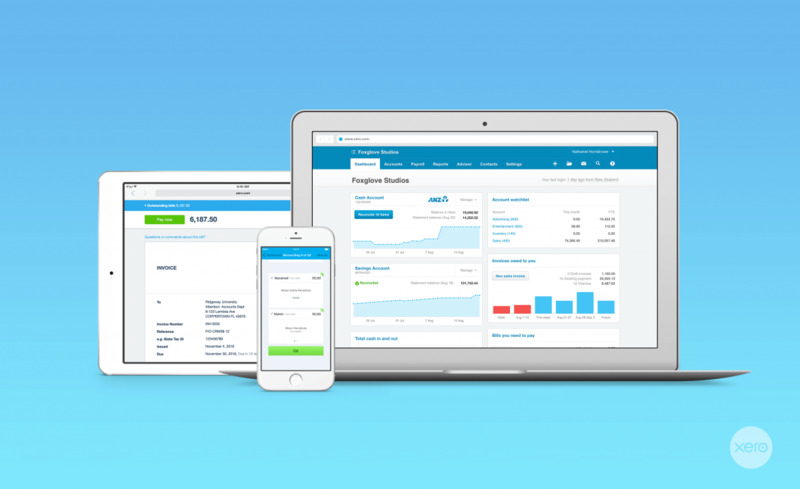 Access xero anywhere, on your phone, tablet or computer. See your current bank balances, invoices and bills outstanding. Interactive graphs provide insights into money coming in & out. 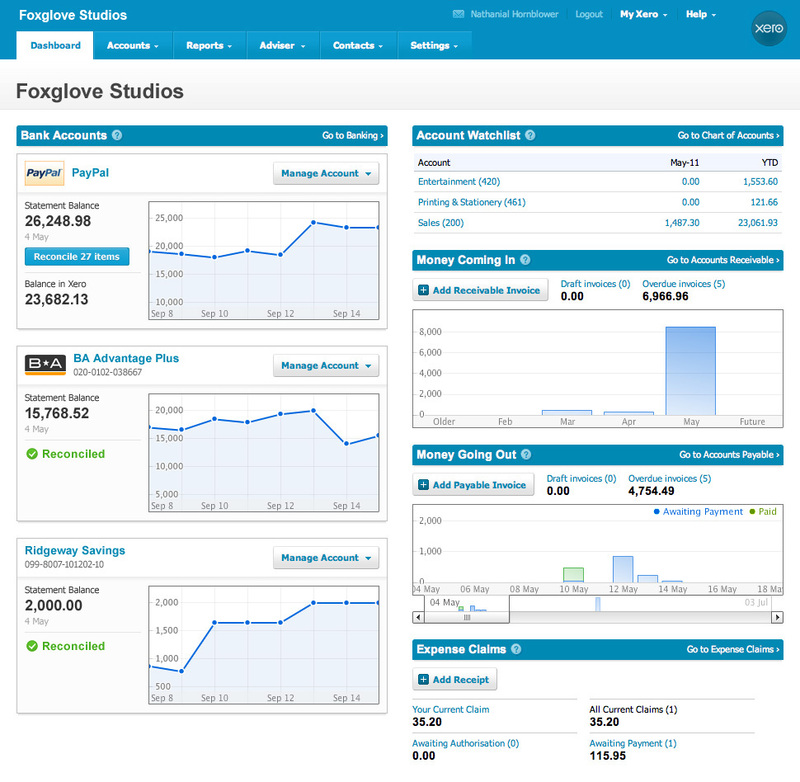 Create beautiful invoices and send them out instantly with online payments. 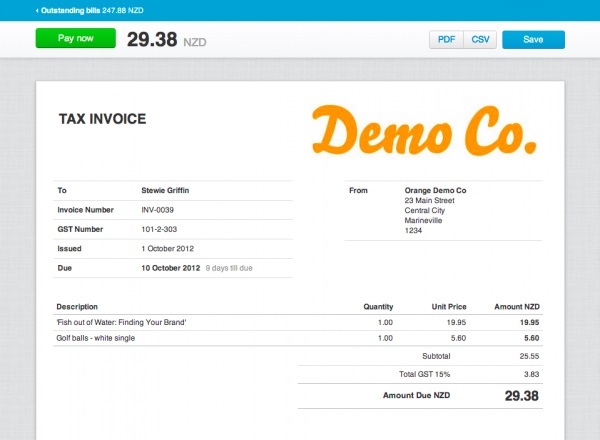 Create invoice reminders for quicker payment.